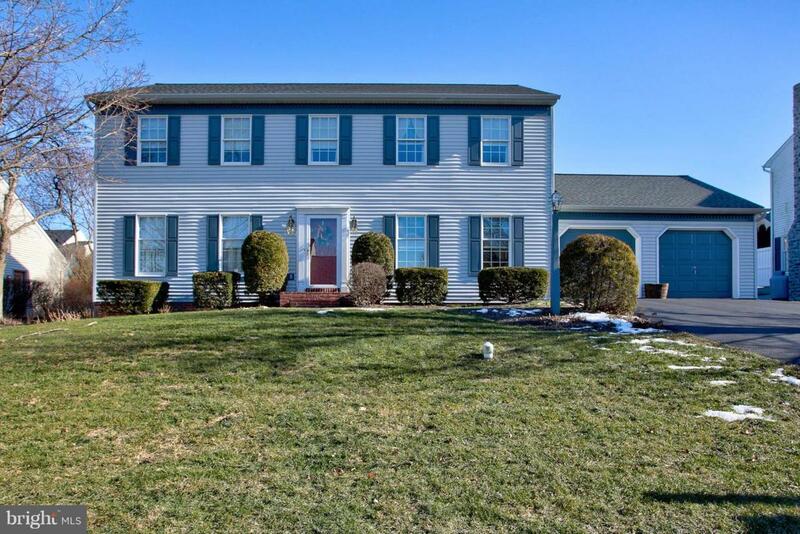 Situated in the desirable West Hempfield area, this home is nestled in a neighborhood of two streets, with no pass through traffic. Convenient to Rt 30 and 283, minutes from grocery, shopping and schools. 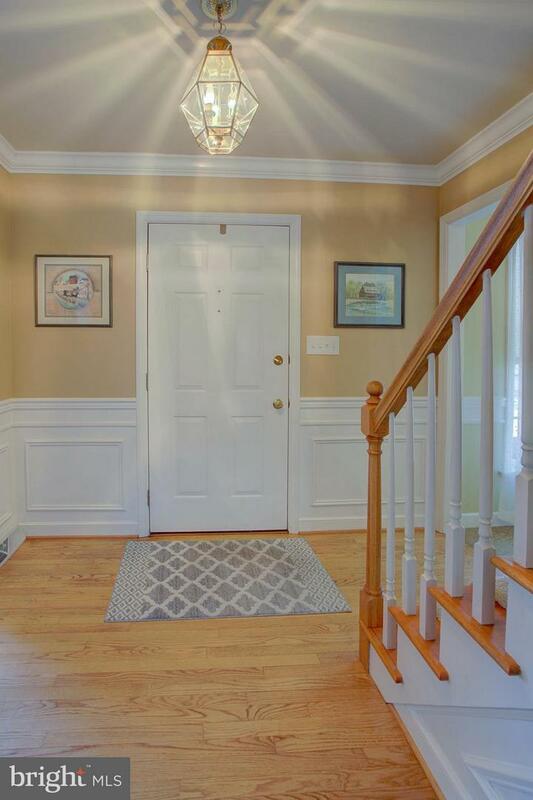 Offering curb appeal, and a large open flat yard complemented by a composite deck and privacy. 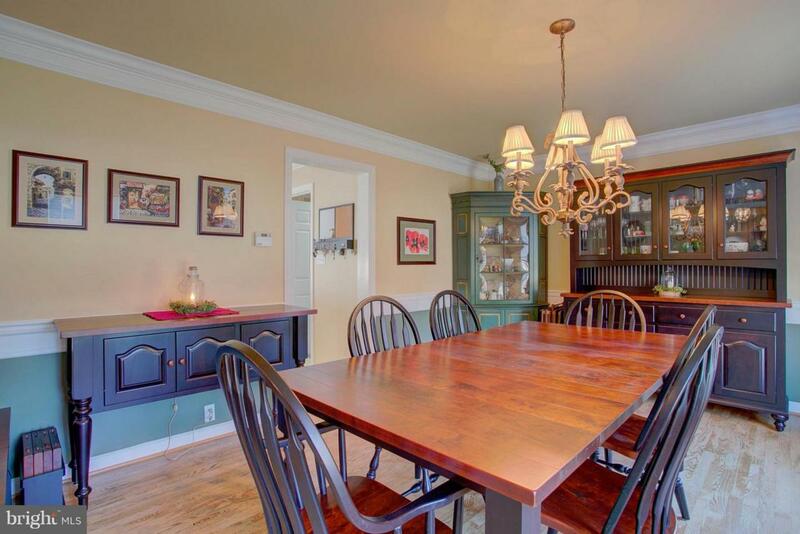 Inside you will find chair rail, crown molding and ceiling fans throughout this open layout. A large open kitchen to the family room complete with a fireplace, and patio doors to the deck. Offering first floor laundry. 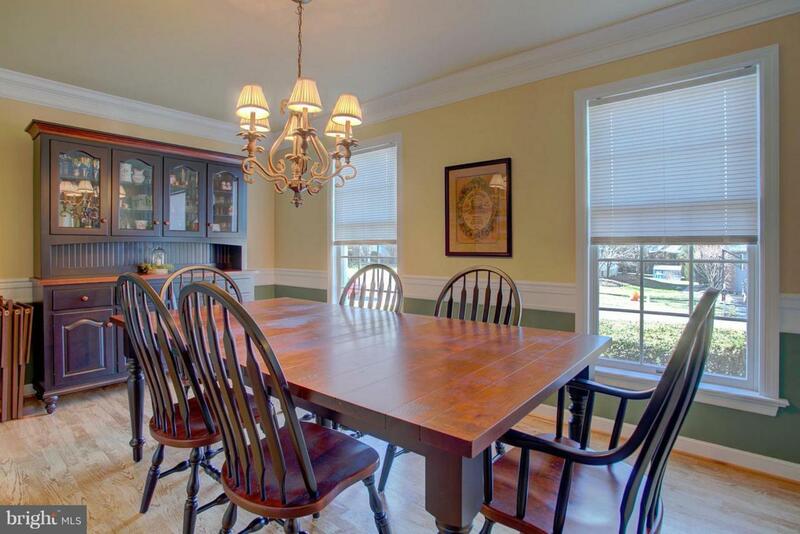 A formal dining room, and a formal living room make great for entertaining and hosting family or friends. The 2nd floor offer gracious spare rooms and a master suite! New roof June of 2018 with a 50 year transferable warranty. Exclusions Bleeding Heart Plant At Light Post in Front Yard Fridge in Basement Curtains in "Blue Bedroom."